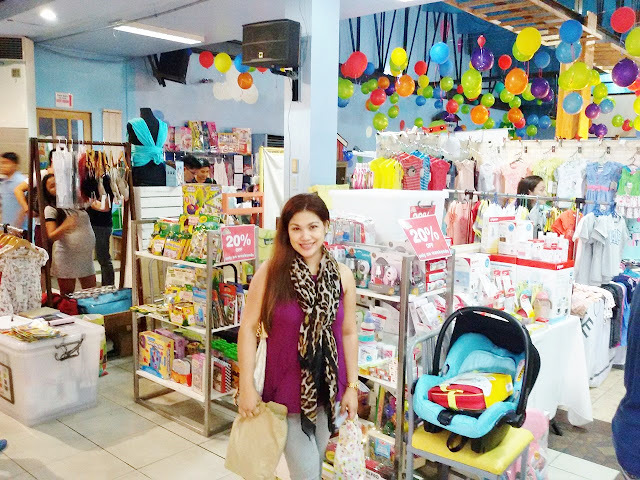 It was a rainy afternoon when we braved the bed weather to go shopping for the little one last weekend during Mommy Mundo's Ultimate Clearance Clearout Sale located at The Great Big Room of Fun Ranch in Pasig City. It was my first time to visit Mommy Mundo's annual sale event and how I wish I had gone in the previous years because I had a great time shopping for my little one. I bought a lot for less! Actually, I could say that my shopping experience last weekend was one of the bests I've had so far. 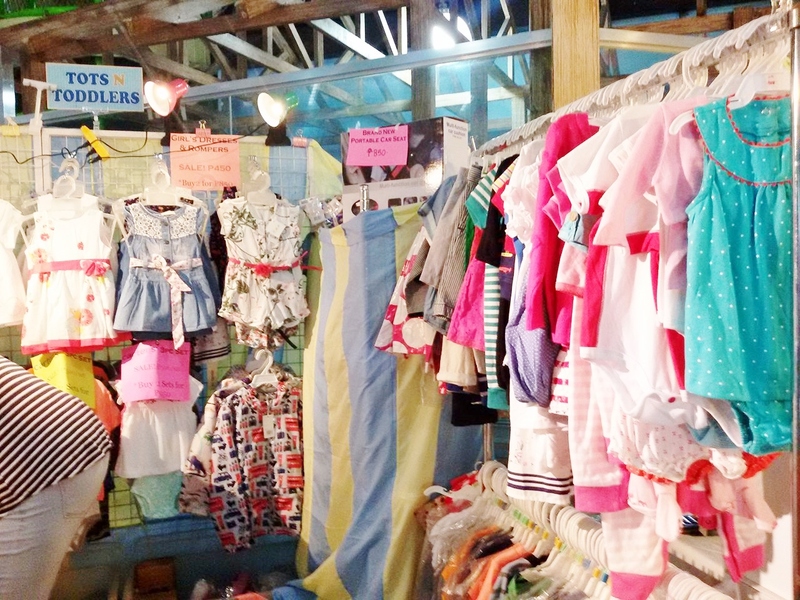 Perfect for a practical mommy like me who always wants to get the best and quality stuff for the kids without having to hurt the budget because of the items' high price tags. 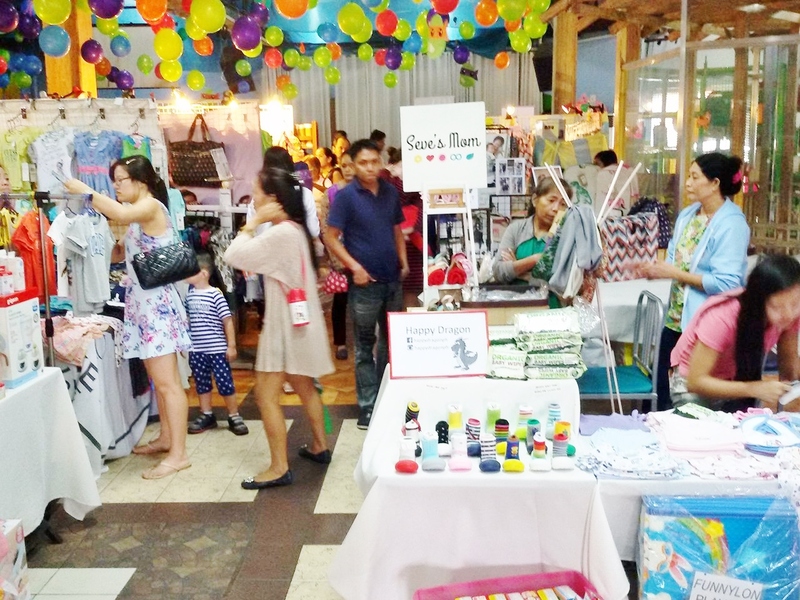 This is definitely one shopping event for the books which moms and dads should mark on their calendars year after year. I am not exaggerating when I say that I was able to stretch my shopping budget as far as I could because of my shopping finds. Imagine, items were on sale for up to 70% off their regular prices. It was a feast on a mom's shopping eyes (particularly mine) and a best buddy to the pockets too. 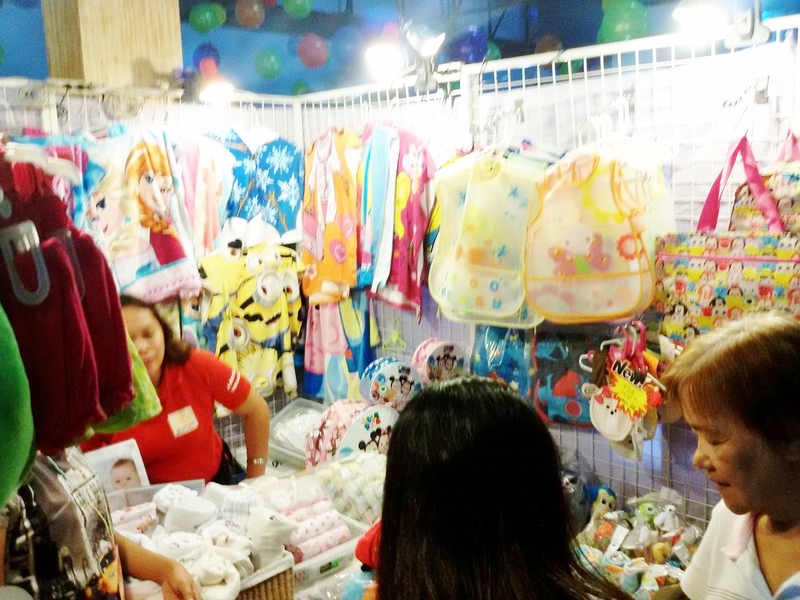 There were items for the babies, for young boys and girls, for pregnant and nursing moms, for the Titas, and also for your godchildren. Mommy Mundo's Annual Clearance Sale is one for the books kind of event! 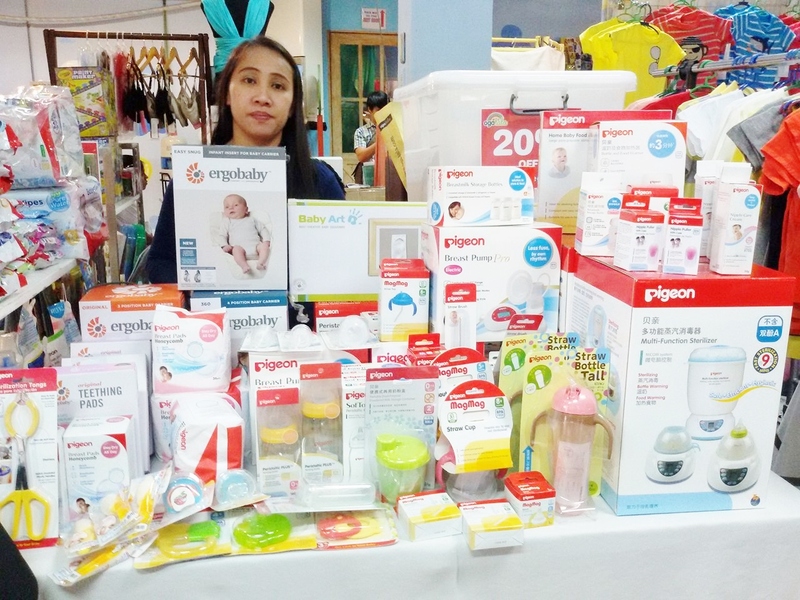 More than 20 vendors carrying different brands who participated such as: BabyZone, Philips Avent, Pigeon, Modern Mama, Baby Mum-Mum, Nurture Nook, Luvable Friends, Yoga Sprout, GreenKeeps, Star Kids, Zyji, Happy Dragon, Tots of Love, Lunchbreak Trading, Mommy Matters, StenLock, Love You Mom, Born Baby, BellyBra, SuperBra, Wonderworld, The Nest, Le Bunny Bleu, Sensible Lines Milk Trays, Mome, Tomatoberry Kids, Baby Leaf, Monogram Style PH, Plouch, Bug & Kelly, Hudson Baby, and Baby K’Tan, and a whole lot more! 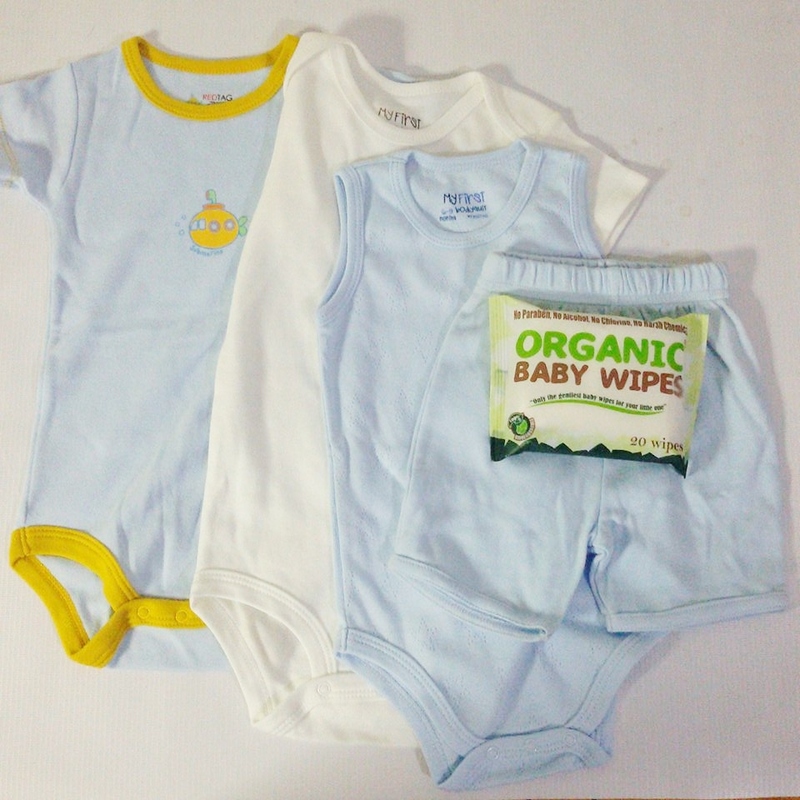 Cloth diapers of different designs, fabric face masks, Malunggay capsules, baby carrier and more! 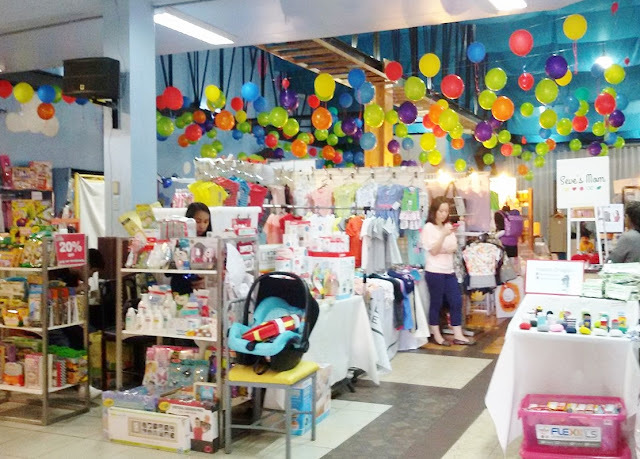 Baby and toddler clothes and shoes, branded clothes, feeding essentials were on sale too! Bibs, towels, burp cloths, and character towels. 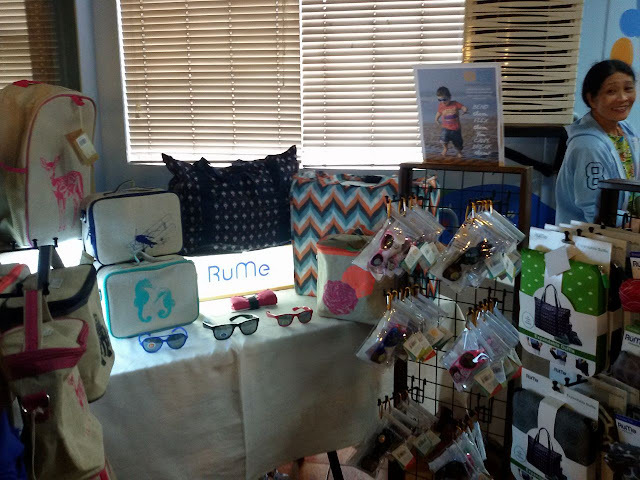 Rume eyewear and bags were on sale too. 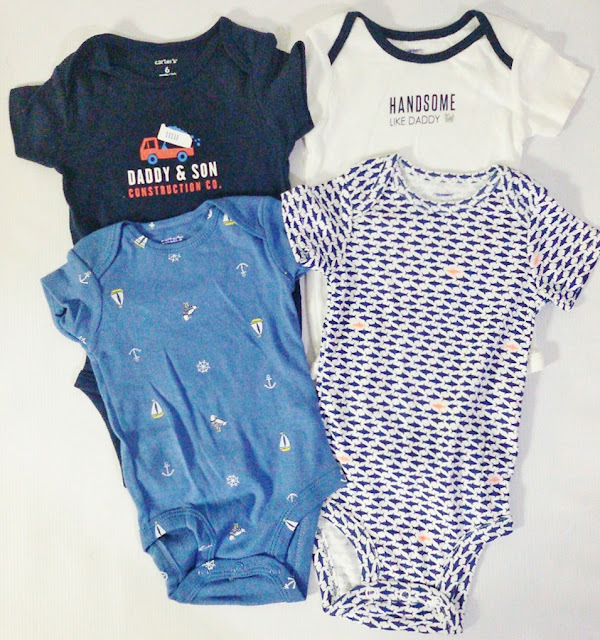 Clothes for girl and boy tots n toddlers from Tots N' Toddlers! 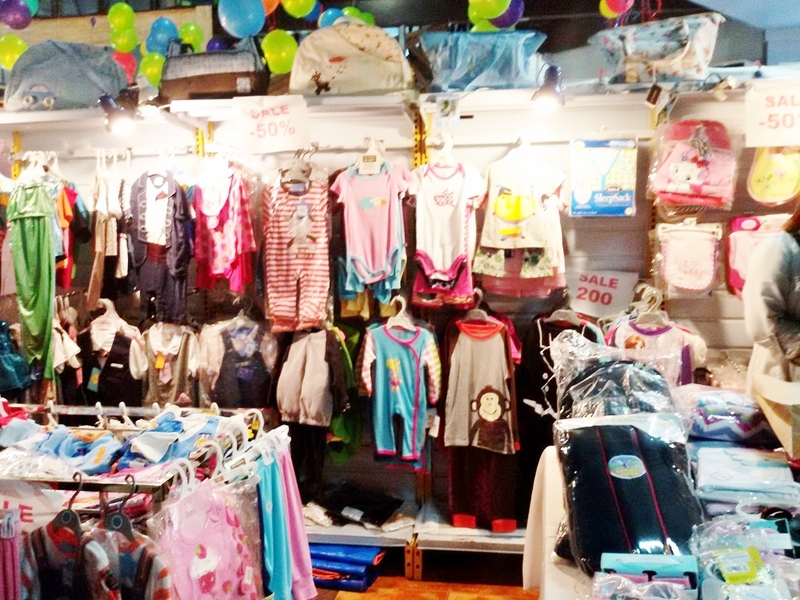 Nursing covers, branded clothes for babies and toddlers, footwear and more! 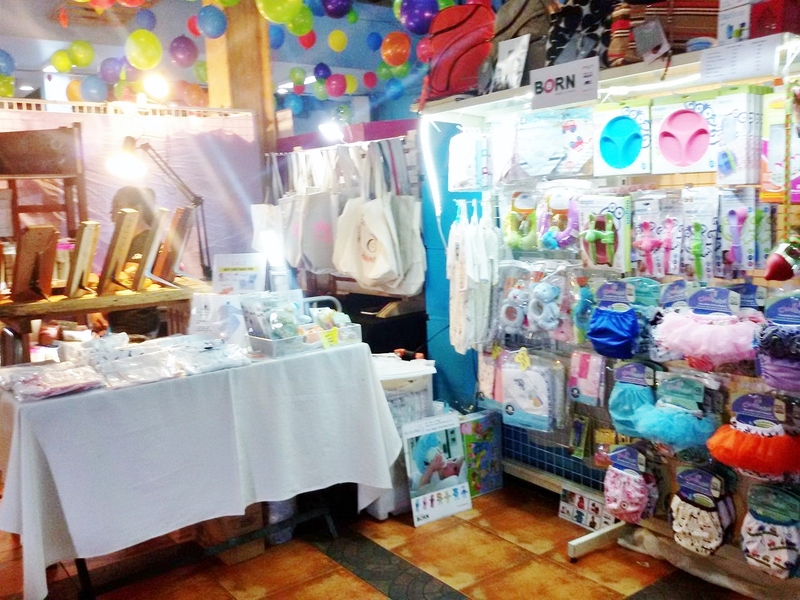 Pigeon and Enfant items were on sale too! And now, let me share with you my shopping hauls and you'd see how I was able to stretch my shopping budget and how giddy excited I am until now that I actually was able to get this much for my shopping money. 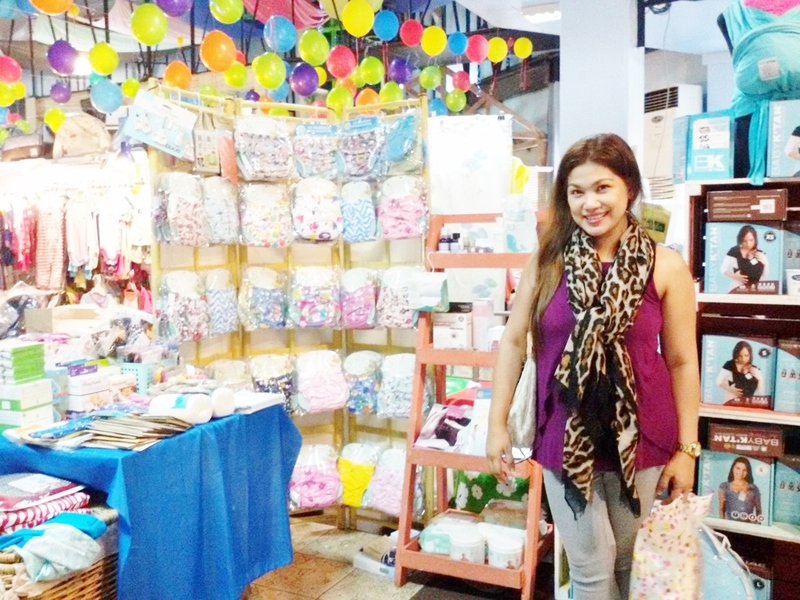 Truly a Value For Mommy (and Money) shopping experience at Mommy Mundo's Ultimate Clearance Clearout Sale. I'm so happy with my purchases for our little one. 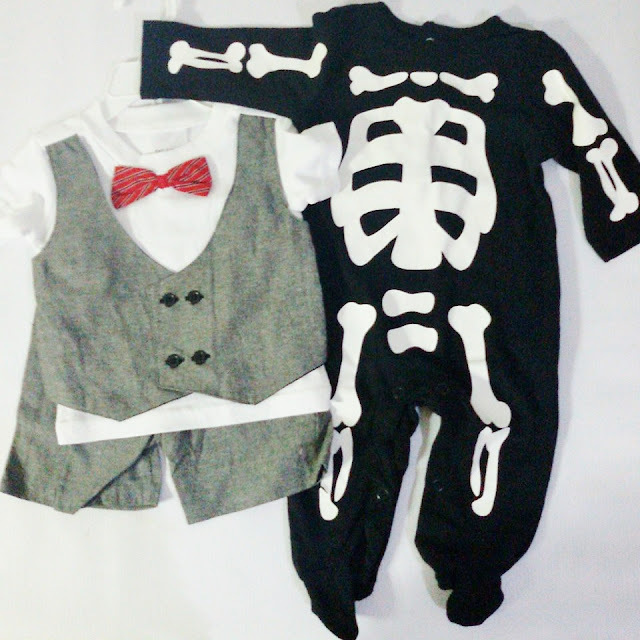 We bought the clothes we really need for him to wear to some of our upcoming family affairs. The onesies are perfect because baby Damien's big for his size and needed bigger clothes already. This sale event was perfect timing for me, plus I seriously, practically saved a lot! The Ultimate Mommy Clearance Clearout Sale was co-presented by Caltrate Plus and Belo Baby and supported by Crave, with Fun Ranch as their venue partner. Don't worry if you missed this sale event because there will be more events to come. 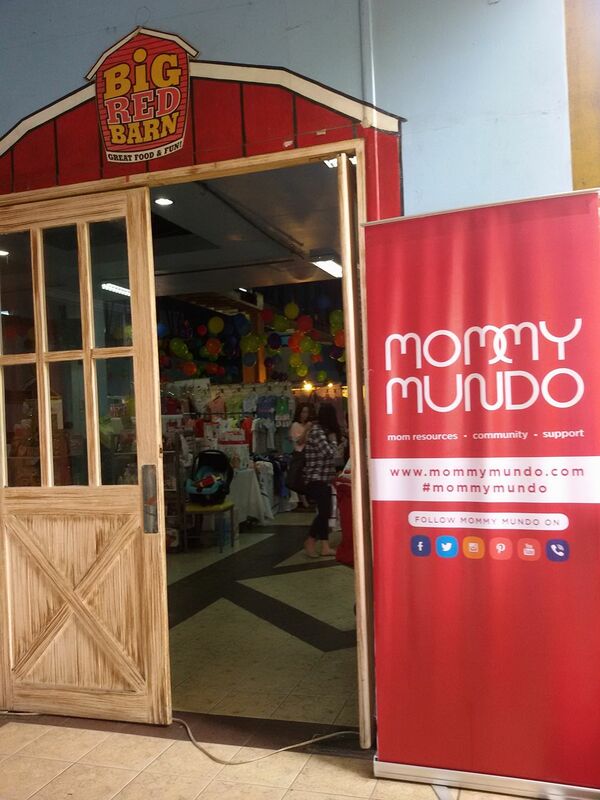 You may visit http://mommymundo.com or follow them on Facebook and Instagram for updates.